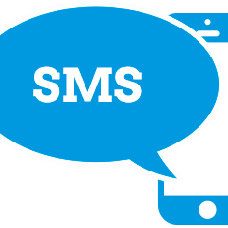 SMS verification is widely used by almost all popular websites. You can protect your site from spammers and bots. During the registration process your new site users will have to enter the code that will be sent to their mobile phone number to confirm their registration.